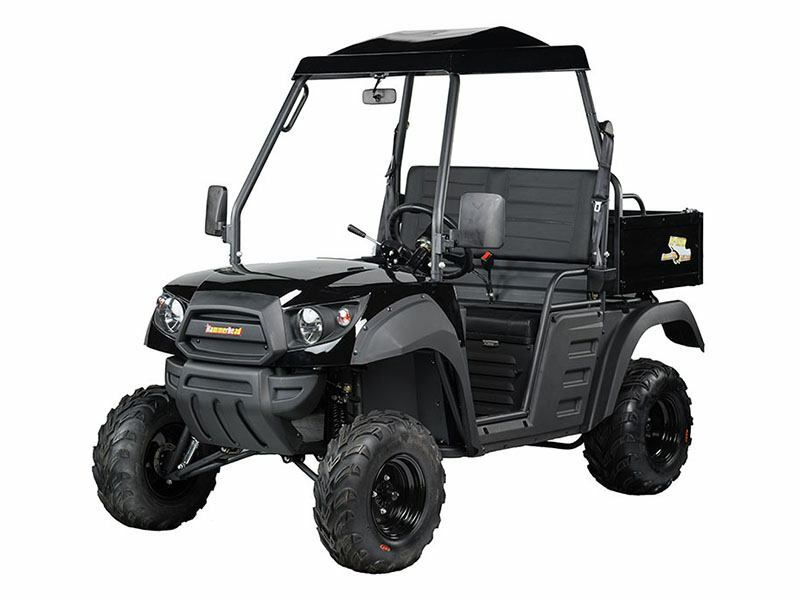 The Hammerhead R-150 is our light-duty, two-wheel drive utility vehicle that is ideal for cruising around the lake house or doing maintenance around your property. The R-150 features a stylish exterior, spacious interior, 250lb manual dump-bed, and 500lb towing capacity. 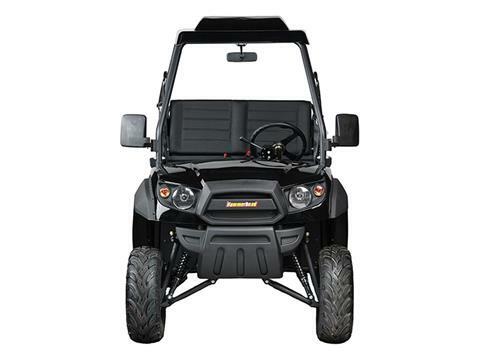 There is not a more affordable UTV on the market with this much durability, quality and comfort.